Saving money on energy can be a futile battle when using a traditional tank-type water heater. Inherent in this appliance’s design is the need to use up lots of power since the water in the storage tank has to be kept hot all the time. The problem is that this water constantly loses some of its heat. Consequently, a lot of energy is used reheating the water to maintain its desired temperature level. 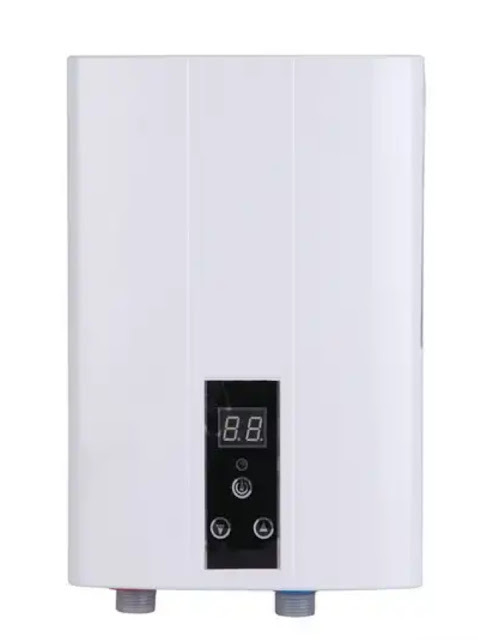 As earlier mentioned, a lot of the energy loss tank-type water heaters experience can be linked to the fact that the storage units keep dissipating some of the heat in the water. However, insulating these storage tanks properly can reduce the amount of energy lost in this manner by up to 25%. The insulation can be implemented using a hot water tank blanket of jacket. Hands down, getting a tankless water heater is the best way to save energy when using a water heater. These heating appliances do not need a storage tank; and therefore, the heat they generate is used to heat up the water needed at the faucet or shower head at the time. Because there are no reheating cycles typically necessary with tank-type water heaters, these heaters can introduce energy savings of up to more than 50%. Therefore, this is the right type of water heater if you are serious on saving energy when heating water. 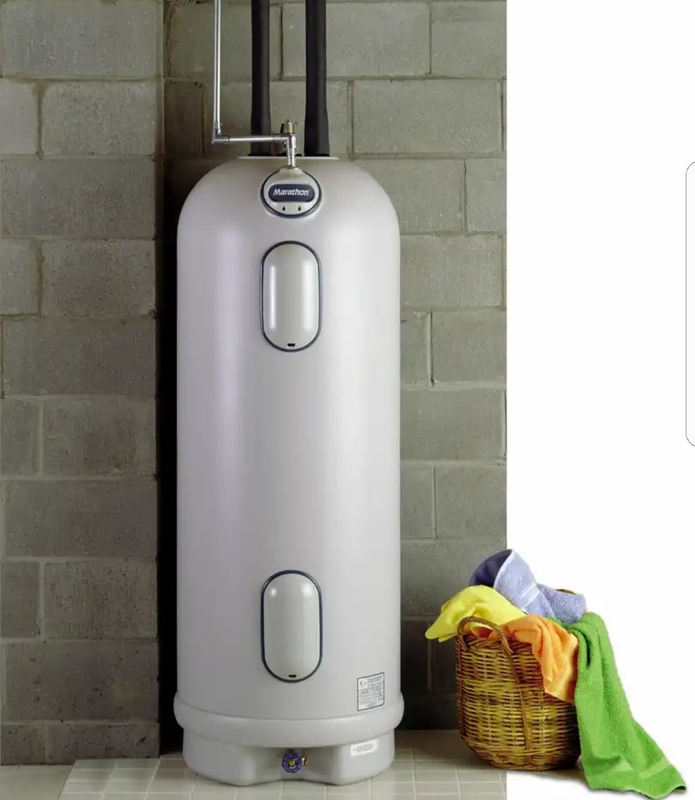 Even though a tankless water heater can save you a lot of energy based on its design, you can reduce the energy spending further by insulating you hot water pipes. Actually, this move would be beneficial even with regard to tank-type water heaters. The best thing about this energy saving technique is that it is very easy and cheap to implement. You just need to insulate the first 5 to 10 feet of piping from the water heater, and you can see a reduction in the amount of energy you need to heat up the water. If you spend less hot water, you will also need less energy heating it up – it is as simple as that. So, if you get the feeling that your energy spending on water heaters is getting a little out of hand, then you should look into the way hot water is being used in your home. The process is actually pretty simple because you just need to check for leaks in the piping, get low-flow taps and shower heads, and use cold water instead of hot water when washing clothes and so forth. These minor adjustments to your hot water usage patterns can have a very real impact in the amount of energy that goes into heating water in your household. You can save on your heating bill by lowering the temperature setting on your hot water. You might discover that lowering the set temperature on your water heater by 10 degrees F can make no significant difference in your hot water usage experience. And yet, this reduction in temperature can result in an energy saving of up to 5%. Another 10-degree reduction in temperature can cause a similar reduction in your energy spending. Therefore, if you have always felt that the temperature setting on your water heater was a bit high, but haven’t gotten around to adjusting it, then you should make this a priority since a lot of the energy you use on heating water could be going to waste in this manner. Hot water is a simple necessity in today’s world; you can’t live without it. Unfortunately, heating water can consume quite a bit of power and really run up your power bill. The good thing is that there are some steps you can take to reduce the amount of energy you spend on heating water substantially. Some of these measures include getting a tankless water heater, insulating your hot water pipes, fixing leaking faucets and so forth.